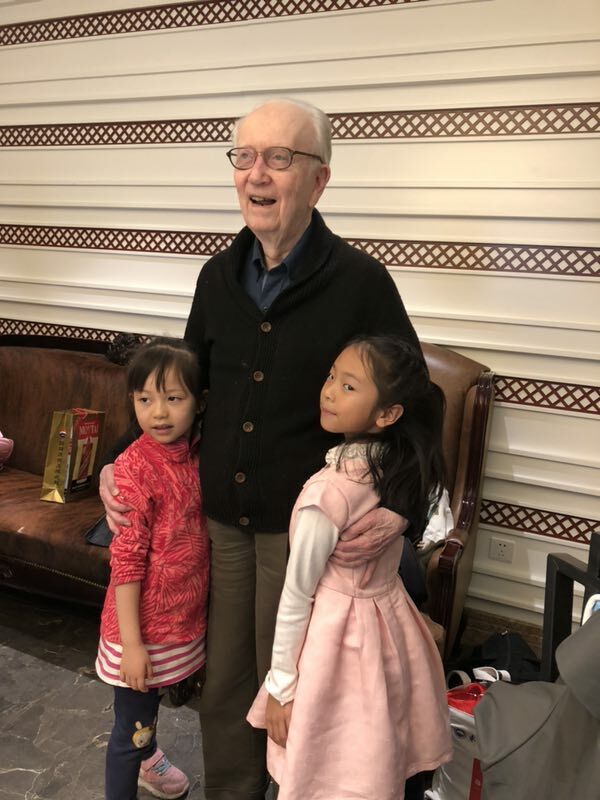 In China, amid environmentalists’ heated disapproval over Trump’s decision to withdraw from the Paris treaty, one 93 year old American citizen is welcomed with open arms. In 1971, Dr. Cobb wrote the world’s first single-author book on environmental ethics titled, Is It Too Late? A Theology of Ecology, which argued for the relevance of religious thought in approaching the ecological crisis. In 1989 Cobb co-authored a book with Herman Daly, For the Common Good: Redirecting the Economy Toward Community, Environment, and a Sustainable Future, which critiqued the global economic practice of the time and advocated for sustainable, ecology-based economics. 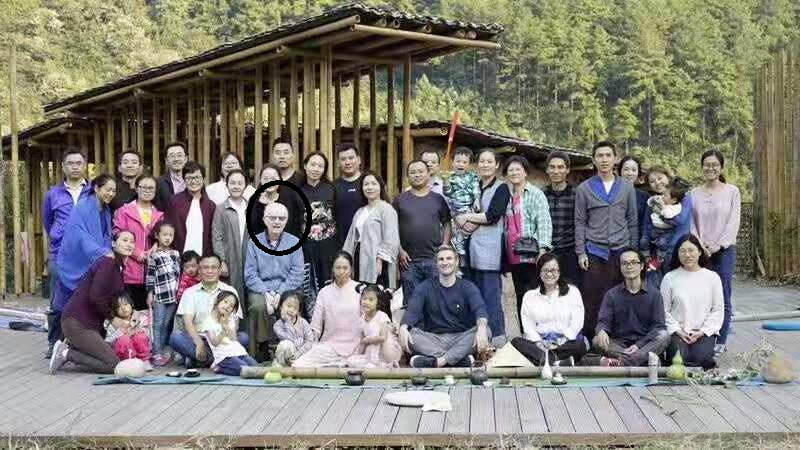 Cobb is the founding president of the Institute for the Postmodern Development of China, a small non-profit organization established in 2004 to promote new modes of social development in China and the West. 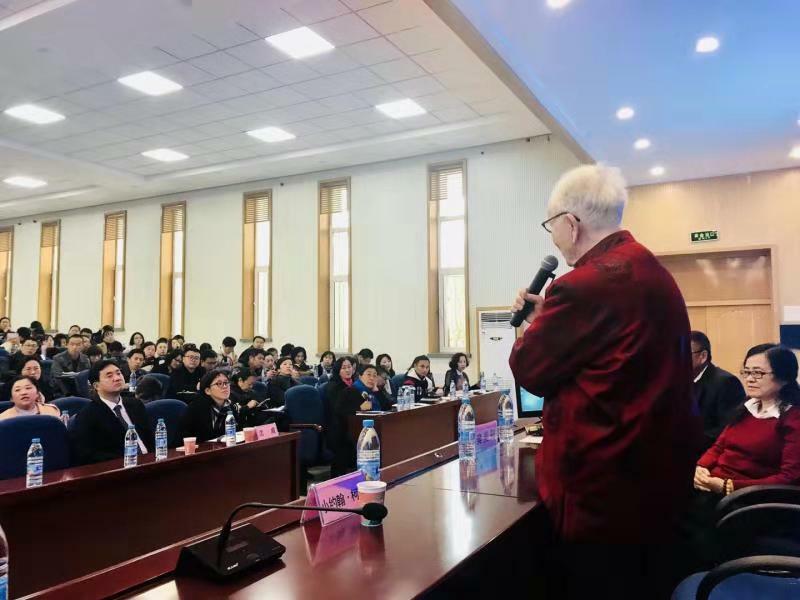 The institute seeks to synthesize classical Chinese ideas with contemporary forms of Western thought to construct a new civilization — an ecological civilization and the Second Enlightenment. Starting from his first visit to China in 1936, Dr. Cobb has traveled to China eight times including his most recent month long trip. 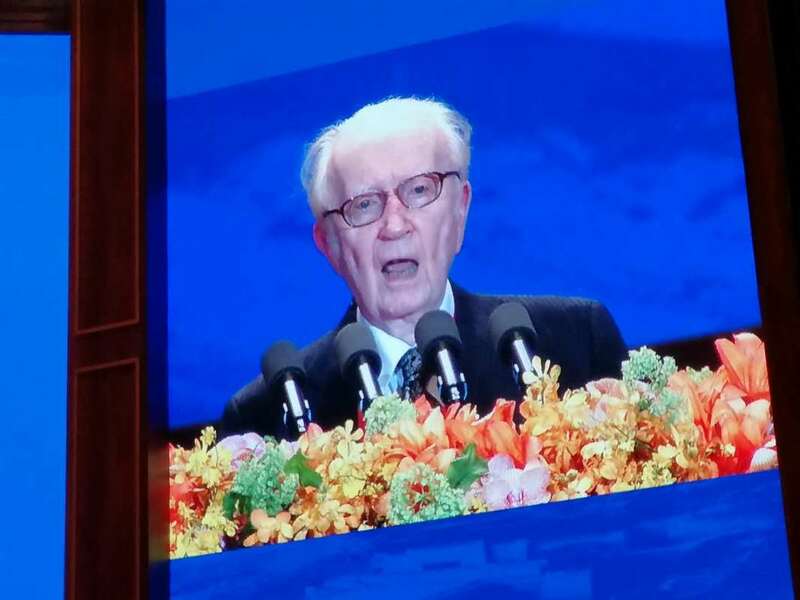 The American ecological Ambassador is full of love for the lives of people around the world, but he has a special place in his heart for the people of China. Cobb expresses gratitude for how the moments spent in China impact him, “I am treated there, and only there, as a VIP. That continues to astonish me, flatter me. 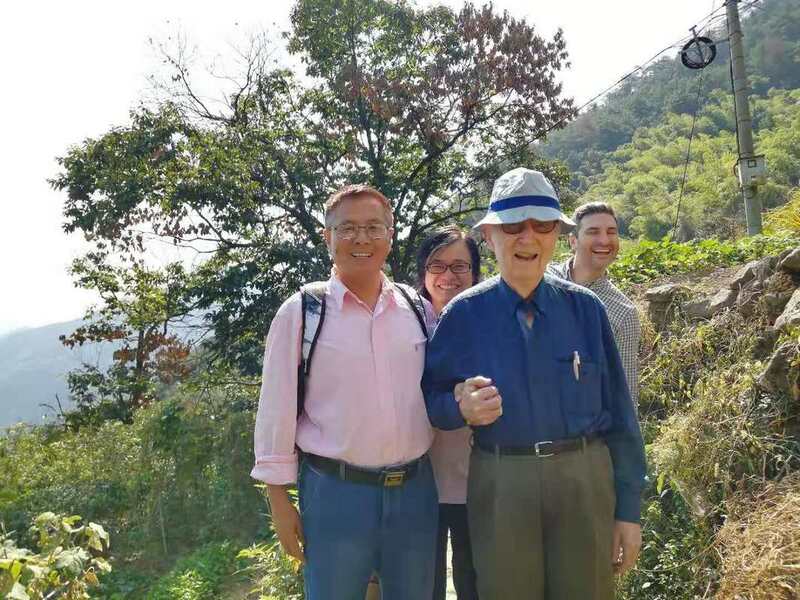 Working together with Chinese to promote ecological civilization made my late life meaningful.” Cobb said to the reporter of People Weekly during an interview in Beijing on Oct.20. Cobb spends his time in China, hard at work spreading the importance of protecting our home, planet earth, and the Chinese are celebrating his message and his work. 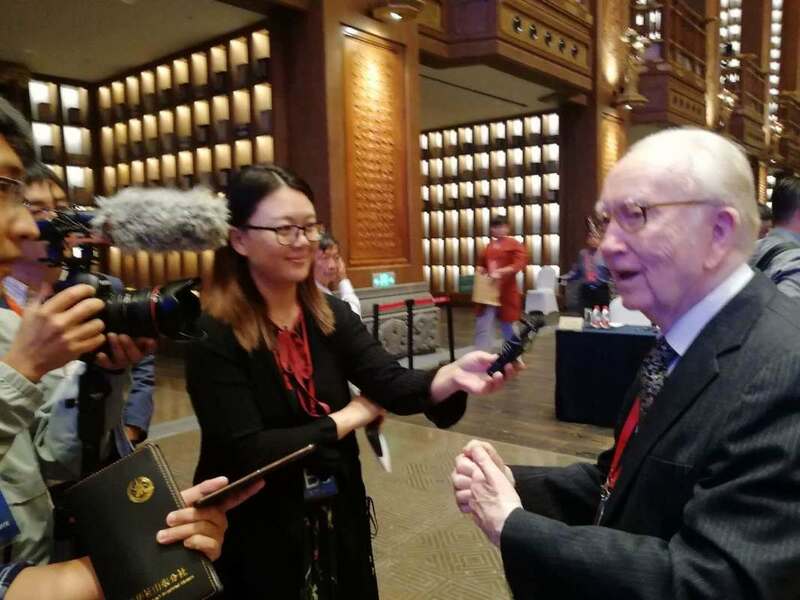 At the opening ceremony of the 5th Nishan Forum on World civilization held on September 26th, Dr. Cobb was invited to deliver remarks on behalf of all foreign participants. In Lishui, a nationally applauded green city, Mayor Xiaodong Wu honored Dr. Cobb with a private dinner. 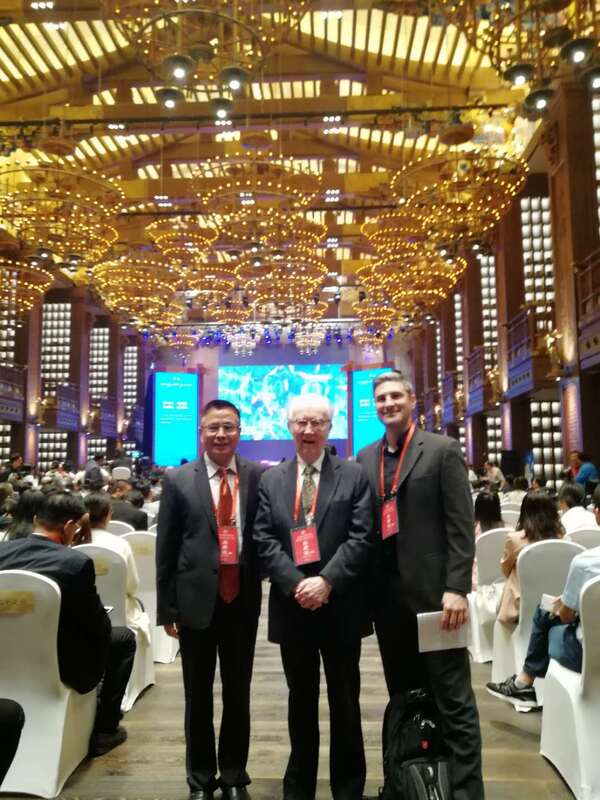 In Beijing, Cobb was invited by Mr. Jialu Xu, a vice-chairman of the Standing Committee of the National People's Congress of China, to deliver a keynote speech at the First Puer International Forum on Ecological Civilization and Green Development. 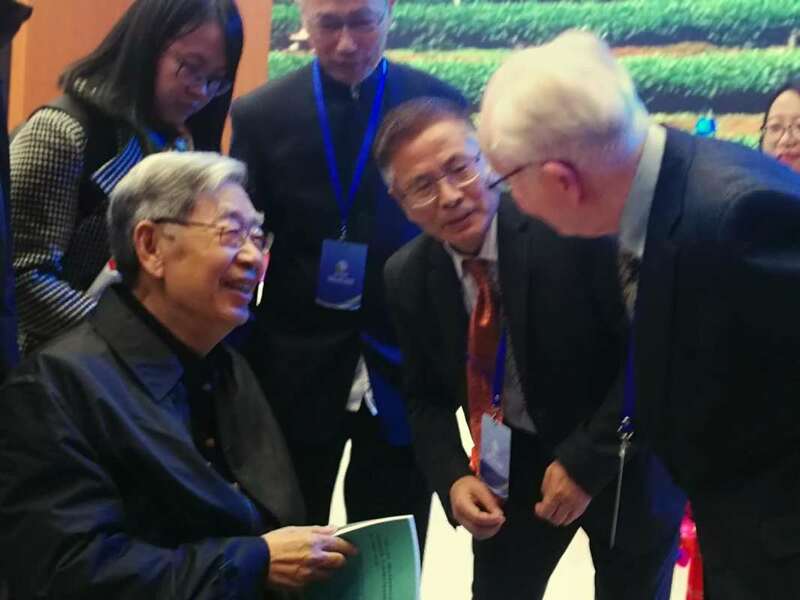 In Liandu, Mayor Hao Chen invited Dr. Cobb to be the local Government advisor on ecological civilization, and named an established working station after Dr. Cobb in his honor. 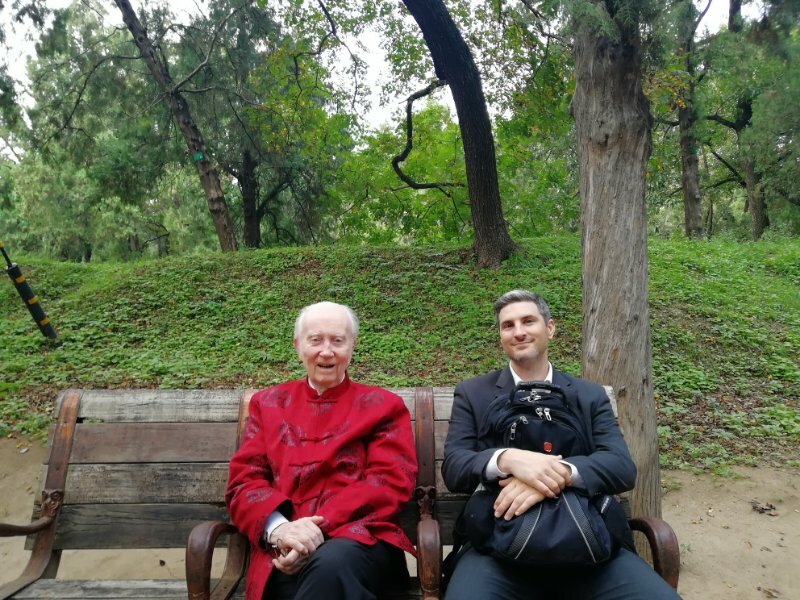 He was invited back to Liandu again on a recent Fall trip to China by Party Secretary Mr. Xinglin Du, to be granted a life long position as honorable advisor for the Liandu Research Center for Ecological Civilization. 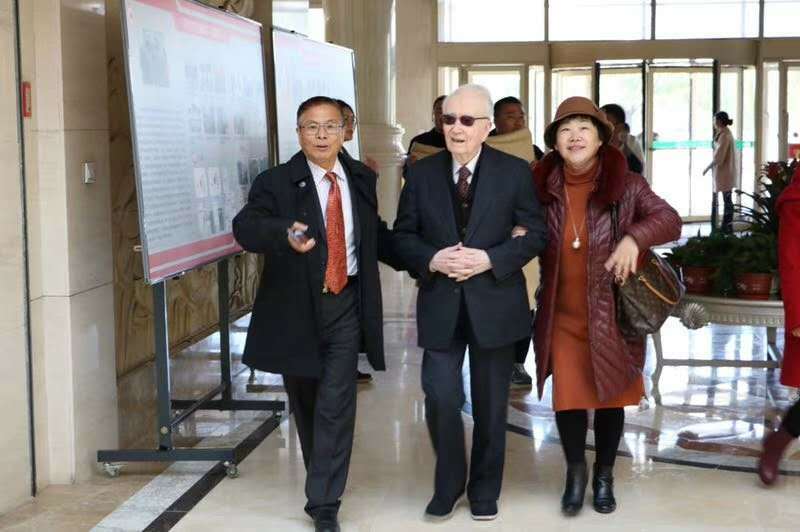 Dr. Cobb is admired not only by Chinese government officials, but also by the citizens of China. Wherever he stopped in China, Cobb was presented with flowers by the locals who love him. After receiving a haircut in Liandu, the barber refused to accept Dr. Cobb’s money as a sign of his deep respect. 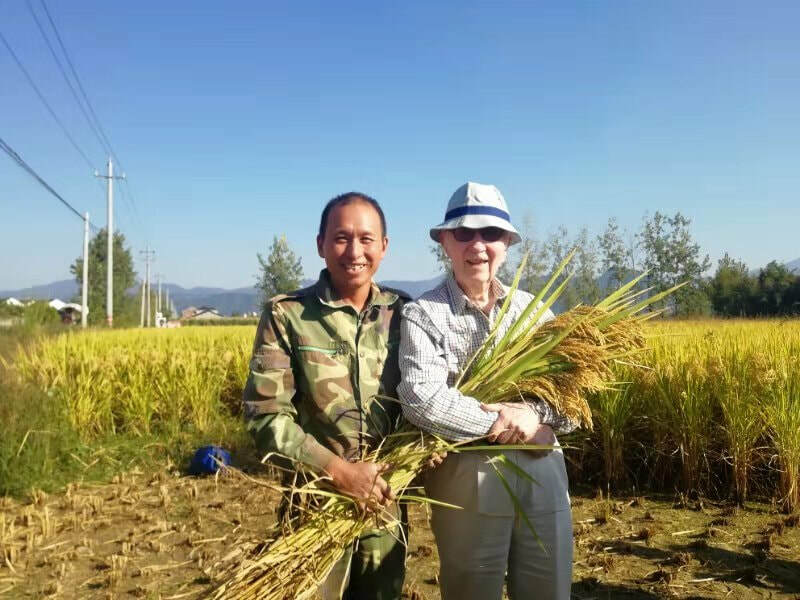 When visiting the organic rice lands in both the Miao Village in Guizhou and Weicun Village of Liandu, Zhejiang, Dr. Cobb was very warmly welcome by local villagers. In Xiaotangshan, Changping, Beijing, Dr. Cobb participated in a grassroots organized forum on waste management held from September 29-30th. Many attendees called Dr. Cobb an eco-hero. Inspired by his keynote speech, many attendees poured in for the opportunity to take a picture with him. The 300 event attendees consisted of farmers, village leaders, NGOs, entrepreneurs and environmental activists. Dr. Cobb was amazed to find despite the great number of participants, not one plastic bottle or cup was left to waste during the two day conference. In 2013, the Lishui government with a population of 2,180,000 was one such example, it sacrificed GDP for the improving the quality of life and happiness. 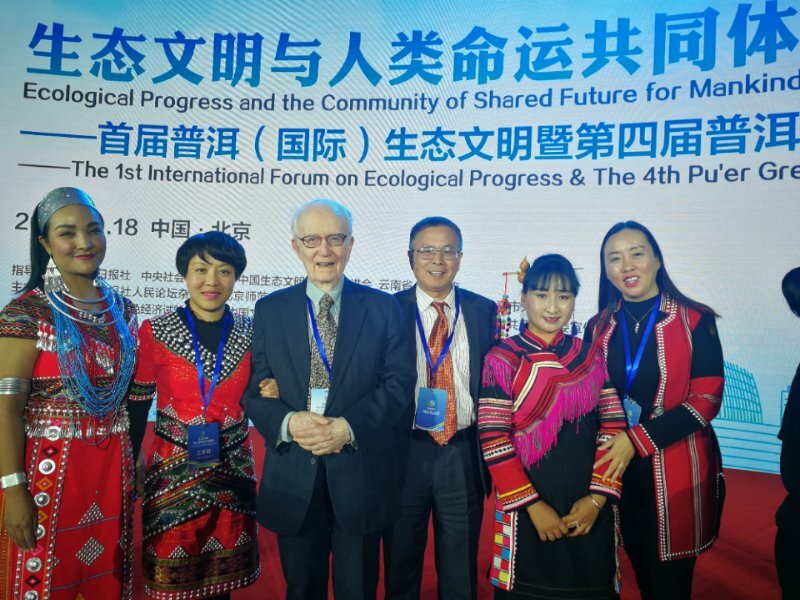 At the First Puer International Forum on Ecological Civilization, Cobb learned that the city of Puer, with a population of 2,610,000, has already switched from the GDP to the GEP (General Ecological Products) to measure social progress. Dr. Cobb expresses his excitement for the ecological awakening of increasing numbers of average citizens. 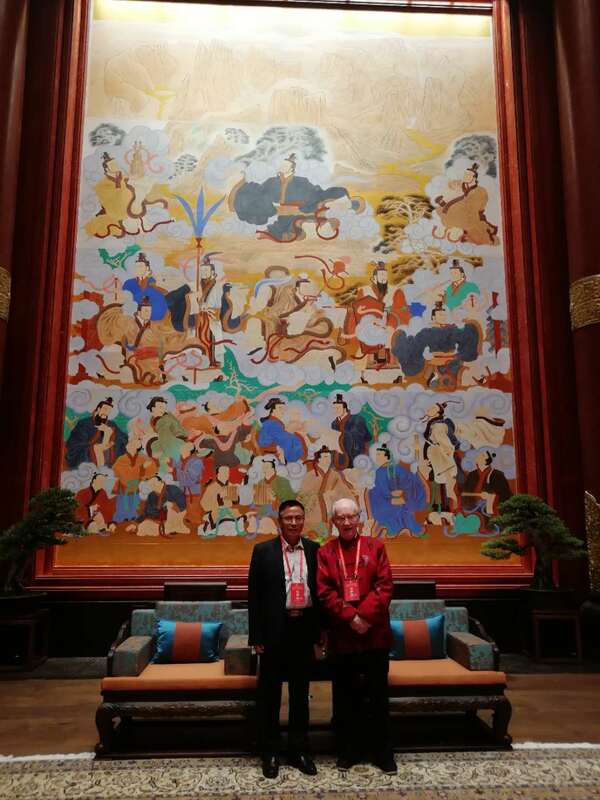 “During all my time in China I felt energy and determination as well as insight and conviction. China leads the way!” Cobb is convinced.